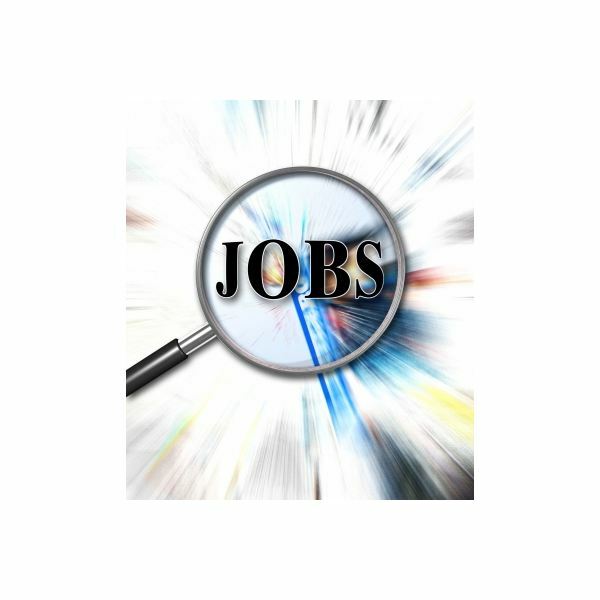 Bad resume objectives are typically vague, inaccurate and meaningless. 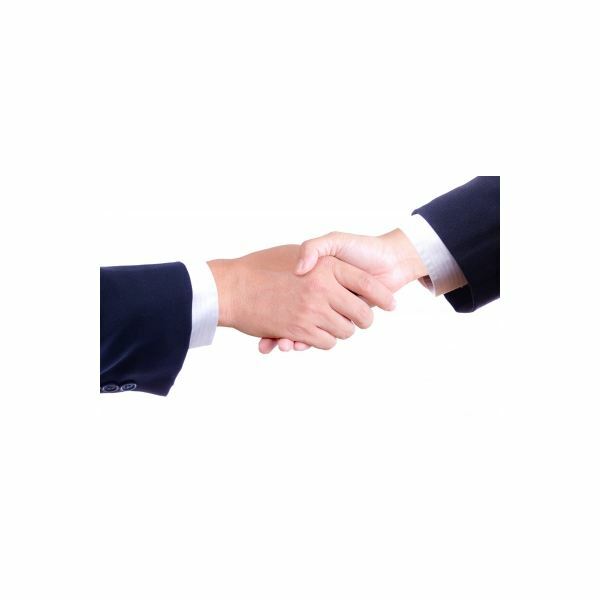 On the contrary, a concise resume objective demonstrates the value that you can add to the company, making it stand out from the crowd. Tough conversations at work can be challenging and uncomfortable, unless they are properly handled. Whether you need to dispute an employee evaluation or resign from your job, you’ll find the tips and strategies you need to handle difficult conversations at work in this handy guide. 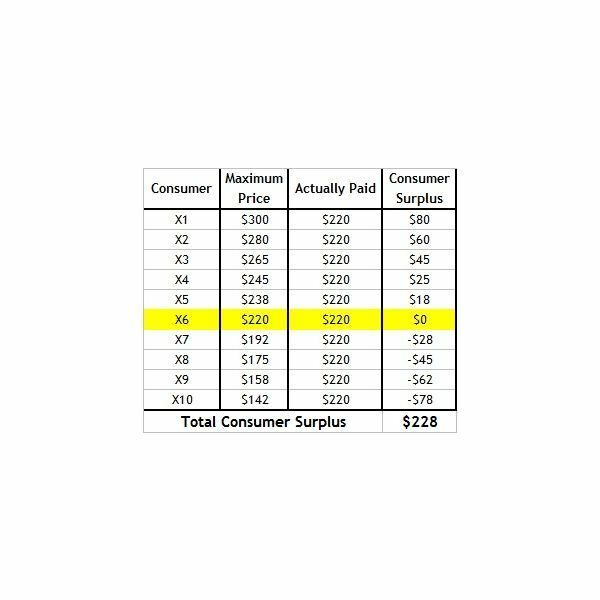 The maximum price consumers are willing to pay for certain goods or services defines their level of satisfaction and the demand for these goods or services. To understand what the consumer surplus is, the characteristics of consumer behavior and the characteristics of the market should be addressed. In spite of the risks of day trading, day traders are essentially keeping the financial markets efficient and liquid by capitalizing on small price movements in highly liquid securities. 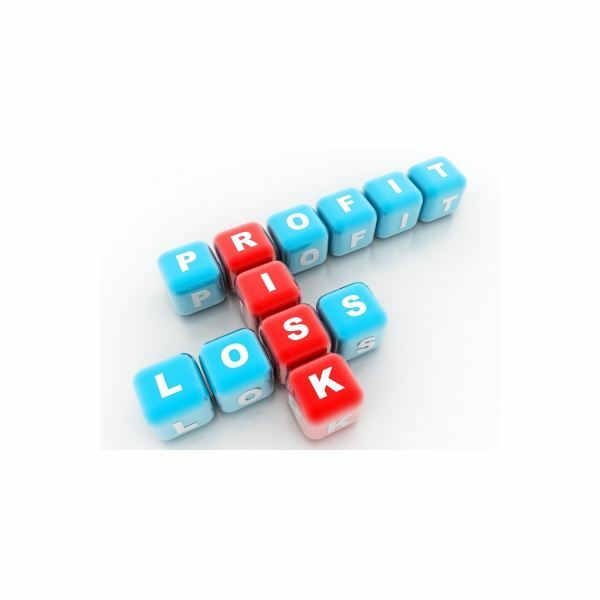 Day trading can be profitable provided it is exercised by traders with knowledge of the financial markets. Understanding PEG ratio is of fundamental importance to investing. 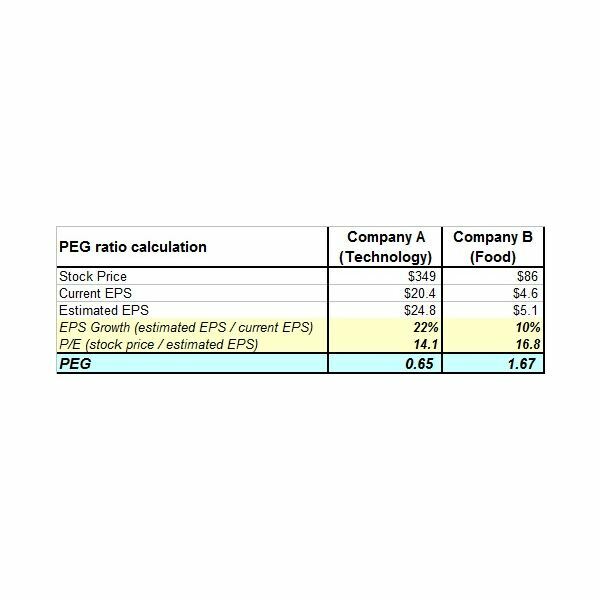 Depending on its value, PEG ratio provides relative stock valuation and, in spite of its shortcomings, it can help investors in effective investment decision-making. What is a Mutual Fund Adjusted Net Asset Value? Lacking the sharp fluctuation of stocks, the NAV of a mutual fund is adjusted at the end of each trading session to reflect the individual values of the securities in the fund. Also, NAV is adjusted to the dividend payout for accurately calculated returns, giving an investor a deeper look. 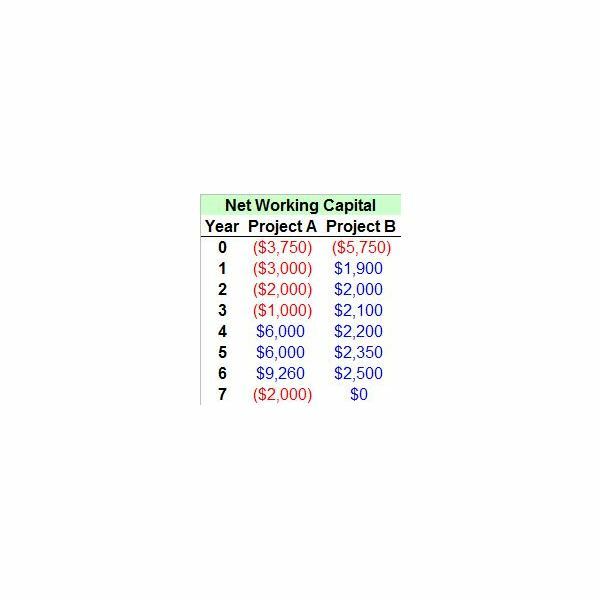 A capital budget template allows the cash flows of projects to be compared in order to determine if a project is worth pursuing based on the amount of capital available and the expected return on investment over an appropriate period of time. 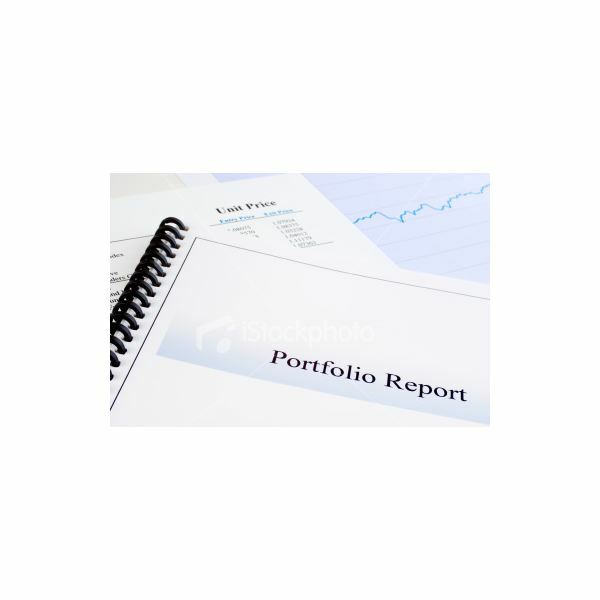 By integrating information from the other financial statements – the balance sheet and the income statement – cash flow statements disclose how a firm raises capital and how it spends funds during a given period. 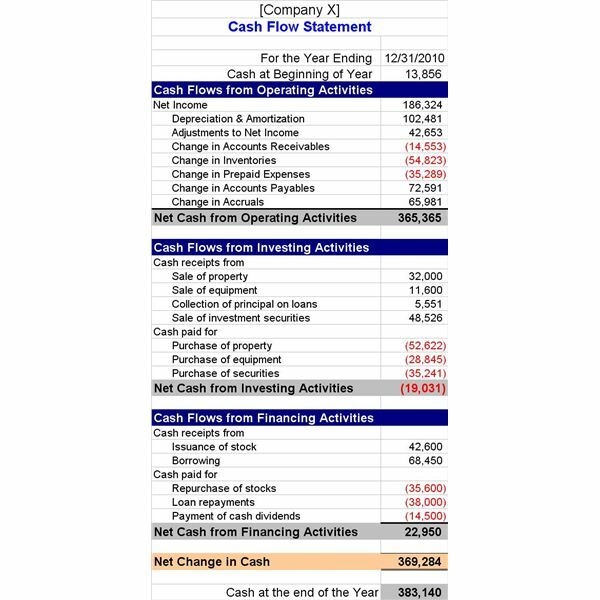 Let’s look at how to interpret cash flow statements.